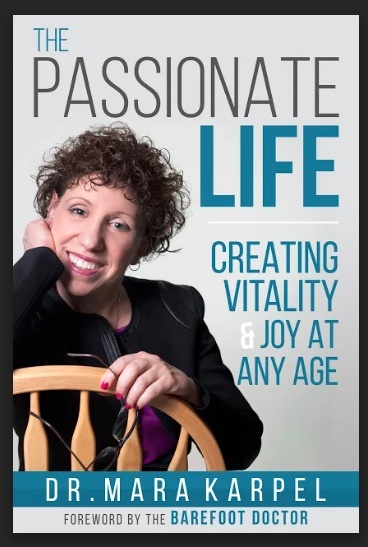 Just a little hello, as the hot summer winds down, with the latest news related to Dr. Mara’s launch of The Passionate Life: Creating Vitality & Joy at Any Age into print on Sept. 10, the radio program, and more. Take a peek at Dr. Mara’s newsletter! You can sign up for the newsletter to receive the news in your mailbox right HERE! Beginning Sept. 10, the book will be available in soft cover! I hope you have been enjoying the summer! It’s almost time for the weather to cool down, so that you can snuggle up with a new book! I personally can’t wait for the cooler weather. This has been quite a hot one here in Texas! In spite of the heat, it’s been crazy busy here! Staying on the path of our passions sure takes a lot of discipline and focus. Sometimes it’s more challenging than others. Like many of you on the path of your dreams, I’m still working full-time (sometimes more than full-time) at the work I was doing prior to embarking on this journey. I love my work and it keeps the lights on, while I’m passionate about my new path. So, it’s a matter of time management and squeezing in extra moments to get things done. Any of you have this issue? What do you do to stay on the path while working at another job? One thing that has most recently been helping me when I begin to feel overwhelmed is to take some time (yep, even more time) to meditate and slow down on the inside. 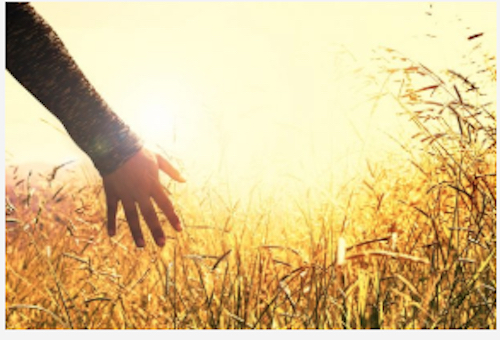 This was suggested to me by Kundalini yoga teacher, Ravi Singh, of RaviAna.com, when I recently interviewed him on my internet radio show, Dr. Mara Karpel & Your Golden Years. “When things are moving quickly on the outside,” Ravi told me, “slow down on the inside.” I keep reminding myself of his sage advice, using meditation and Ravi and Ana’s Kundalini yoga DVD’s, ever since. It’s amazing how time has been expanding when I’ve been slowing down! In a practical sense, I stop wasting time by spinning my wheels, so to speak, obsessing about tasks that I can see with greater clarity (that slowing down gives me) are really not very important. This slowing down also helps me to better prioritize my list of “action steps” and to come up with simpler, less time-consuming, ways of completing them. AND, most of all, it has decreased the time wasted worrying about what I believe that I have to do. After all, this is supposed to be our path of passion, something that we love. It’s not supposed to create more anxiety. Right? Now, here is some of the latest news that I’m excited to let you know about! I will soon be out and about around the nation, doing some book events, signings and speaking engagements. The first one will take place at a senior residence in Yonkers, New York on September 13. Then, Art Mendoza of Accomplice Entertainment, producer of Dr. Mara Karpel & Your Golden Years …and an awesome musician, and I will be doing a book and music event together in the Colorado Springs area in mid-October. The venue and time is still To Be Announced. There will also likely be a book signing in Boulder, Colorado during that same week. Then, there will be some book signings in Austin, TX, back to New York in December, and Paragraphs Book Store on South Padre Island at the end of January. And then more in 2019! 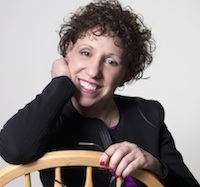 The exact times and locations of all of these events will be posted on the book page of my website: DrMaraKarpel.com, as well as my Facebook pages, Dr. Mara Karpel & Your Golden Years and The Passionate Life by Dr. Mara Karpel. I will be sending out newsletter announcements, but I suggest you follow on FB for up-to-the-minute information! I hope to meet each of you at one of these events. We had a great show on Sunday night, August 25, when writing consultant, best-selling author, and founder of Writing at Your Edge, Kathy Sparrow joined me from Colorado Springs for a discussion of the process that I went through in writing my book, as Kathy coached me from start to publication! You can hear the podcast of that interview right HERE! 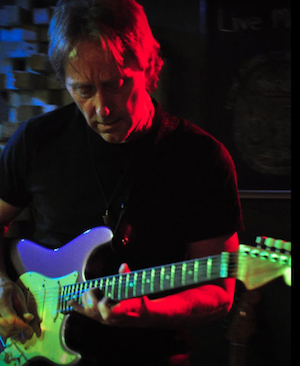 For an extra treat, guitarist, Michael Reese, also joined us from Colorado Springs and we played some of his original music! You can also listen to all of my previous podcasts since we’ve been on-air for the past 6 and 1/2 years, including the interviews that are transcribed in the book…right HERE! 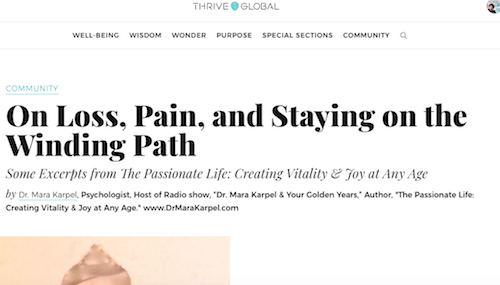 My most recent blog, On Loss, Pain, & Staying on the Winding Path, was published in Ariana Huffington’s Thrive Global two weeks ago. 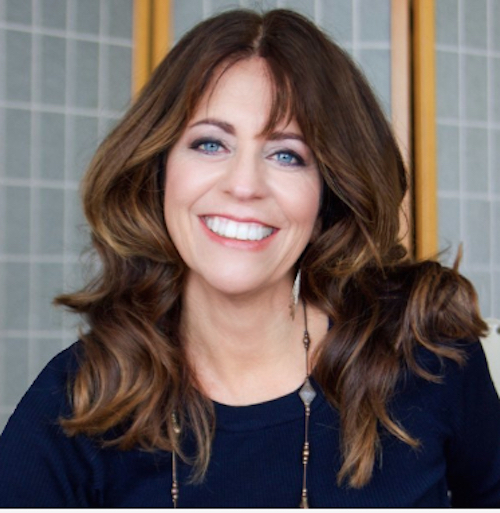 You can read all of my blogs from Thrive Global, Huff Post, and Medium, right HERE! Finally, in the midst of all of this, I’m working on creating an on-line course to go deeper into the topics covered in the book. Living the Passionate Life, will likely be available in early November. No matter our age, we all want to live a joyful vital life. Having a dream and passionately following it, gives our life direction and meaning. Without this, it’s easy to feel that we’re stuck in a rut. In this course, we’ll discuss strategies to find the joy in discovering and following our own North Star, get “un-stuck,” face our fears, and love and nurture ourselves to enhance the quality of our life. And when those inevitable obstacles appear, we’ll address them with tried and true methods for forging ahead with our dreams—no matter what may lay across our path––other people’s opinions, practical logistics or even our own inner critic. You’ll leave the course inspired to find a new dream or renew an old one––and with the tools to love yourself right now in this present moment. All of you will receive a reduced rate for this course just for being on my mailing list. When the course is ready to purchase, you’ll receive a discount code and you’re invited to share it with your friends and family to use, as well. Here’s another advantage of being on my mailing list….As you read my book, I invite you to send me a message about any topics or questions related to that book that you would like me to cover in the course. Please e-mail me at: DrMara@DrMaraKarpel.com. While writing this course, I welcome your input and I’m excited to have you as co-creators of the course. Well, Labor Day is coming up and we’ll be taking a little break from our live radio show to celebrate the holiday. We wish you all a very happy and safe holiday weekend and lots of joy and vitality as you live your passionate life!